Precisely cut a larger box to a smaller box. Reduces the inventory of boxes. 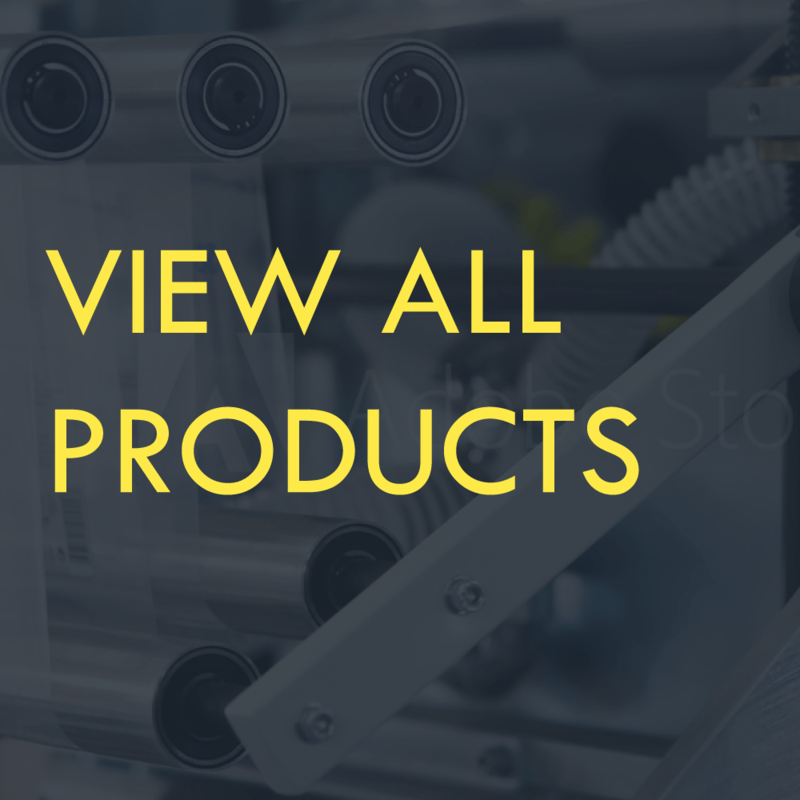 Makes a safer package for your products. Reduces the use of packing and void fill. Has graduated ruler for precise measurements. 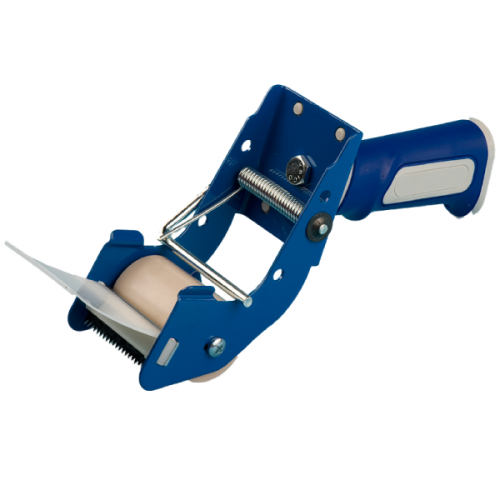 Guarded star wheel blade for operator safety can be replaced. Easy to use and cost justify. 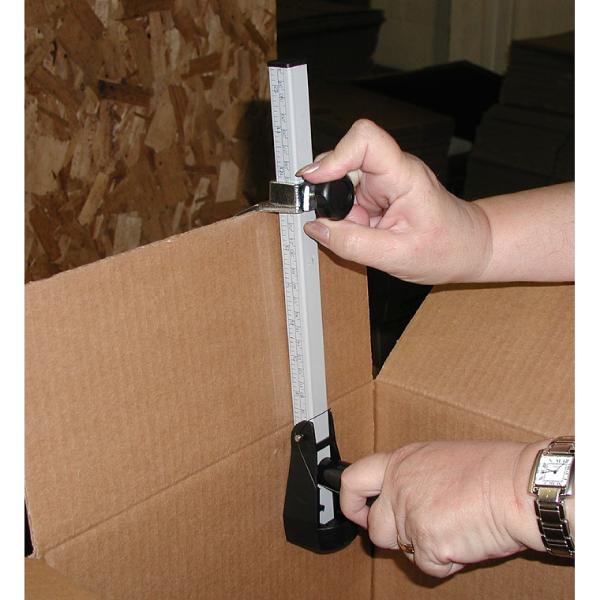 The CST-210 carton sizing tool saves money, time, and damages by taking larger boxes and cutting them down to the perfect size for smaller items. 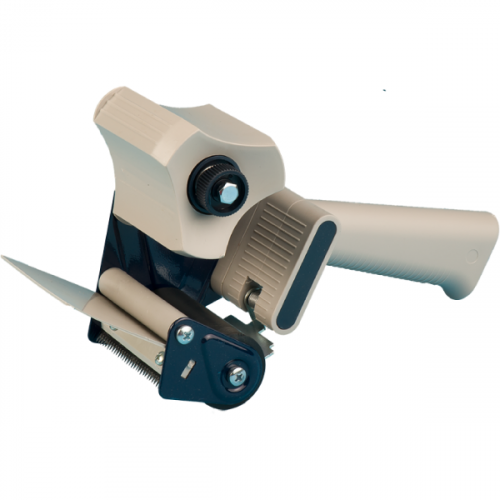 No need to carry large inventories of box sizes anymore, the CST-210 has a graduated ruler for precise measurements and a blade protector for operator safety. Once set, slide the CST-210 along the inside of the box and the unique replaceable blade will score the cardboard, making for a neat fold on all four sides.